Brown-Forman has completed the sale of Southern Comfort and Tuaca to Sazerac to the tune of US$542.4 million. Sazerac plans to put together a “comprehensive” global strategy for Southern Comfort in the next few months, such as evaluating the existing portfolio and packaging – which was redesigned just last year. The group will then assess any changes or new additions to the range. Southern Comfort experienced a 5% sales decline in underlying net sales both inside and outside the US in 2014/15. 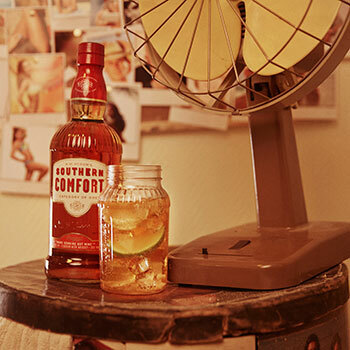 “We’re looking forward to positioning iconic Southern Comfort for its next 140 years,” added Richards. “We’re very excited about Southern Comfort’s rich history and the incredible role it has played in American society for over a century. 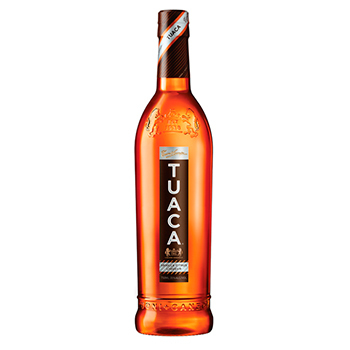 Brandy-based spirit Tuaca, traditionally served as an ice cold shot, will also be looked at to determine a comprehensive global strategy and any potential changes that need to be made. “We’re excited to add Tuaca to the Sazerac family of brands as it is a nice complement to our existing portfolio,” said Rebecca Henry, senior marketing director.